Personal Firewall: We really live in a secure environment? 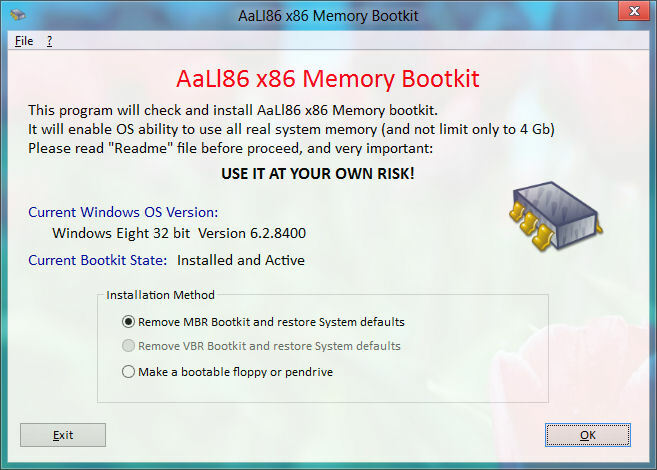 Sinowal: MBR Rootkit never dies! New Rootkit is evolving in the wild: it’s the old MBR Rootkit now updated and full of new interesting things…. You can take a glance of analysis here: www.aall86.altervista.org/files/Sinowal_new_Analysis.pdf The rootkit was very powerfull and full of interesting feature. You can read the analysis and comment here about what do you think. TrulyMinimal Theme by FlareThemes. Copyright © 2019 AaLl86 Security. All rights Reserved.